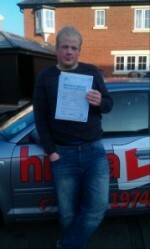 Jasper took his test back in August at Salisbury test centre he passed with three errors and was very pleased with the results. 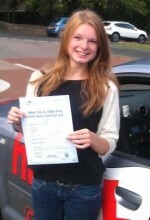 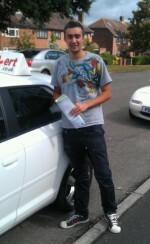 Jasper passed first time he was very execited with his success. 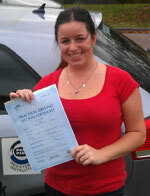 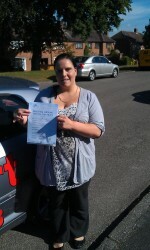 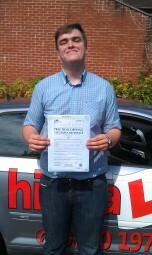 Piotr passed his test back in August with no errors in Salisbury he was very pleased with the results. 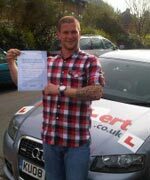 Piotr was my first pupil to achieve this so I was very execited with his success.